Friendship is the most important bond we all can have in life. 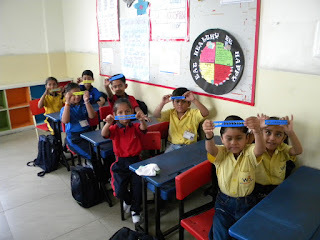 Whether it is family, or strangers, having a friend brings a good amount of energy to our world. 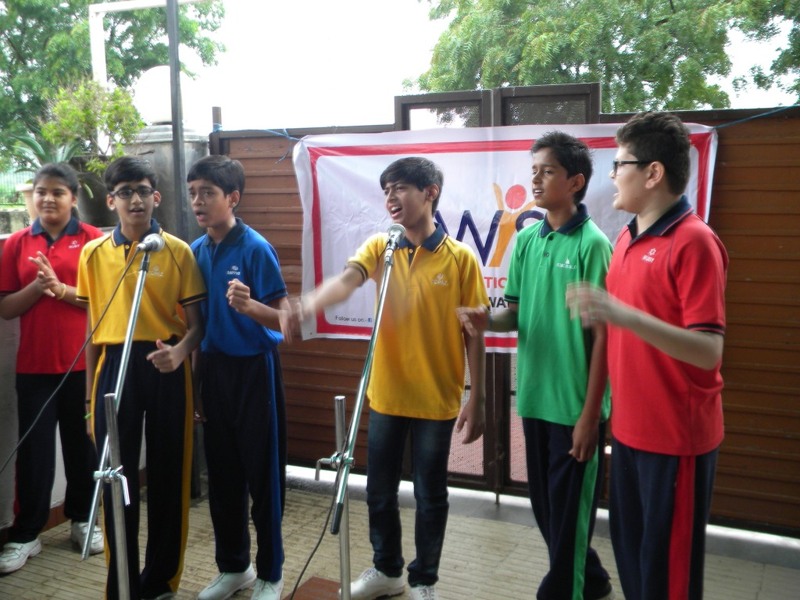 In celebration of life and friendship, WIS Bhilwara organized a special assembly today. Students of grade VII threw light on the importance and history of friendship day. 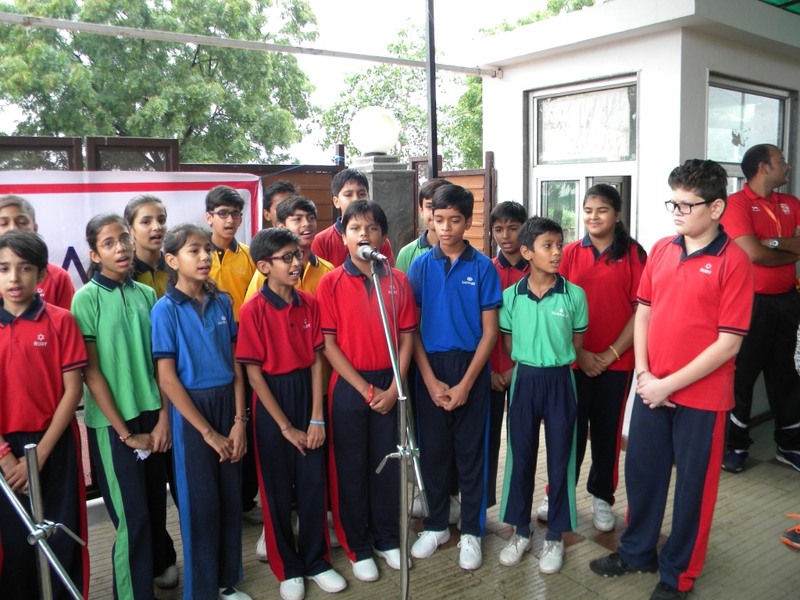 Students presented a harmonious song based on the friendship of Lord Krishna and Sudama. Some numbers based on friendship were also sung by them. Winni-the Pooh had sent his messenger to give his message to the Wittians. He said that be friendly not only to classmates or peer group but also to nature and animals. 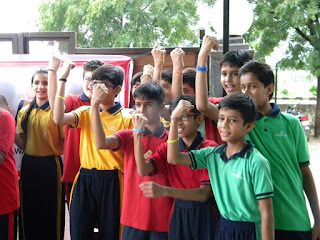 Later in the school friendship band making competition was also held, where students enthusiastically participated. 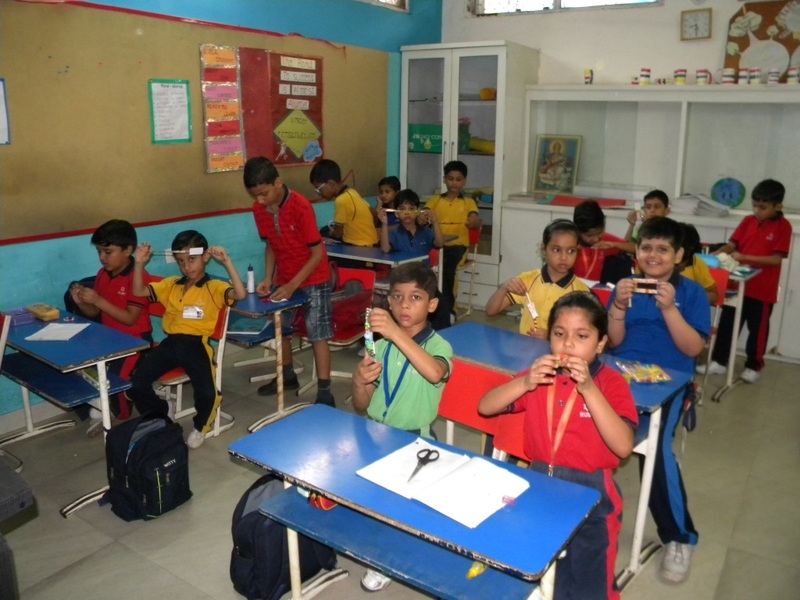 The bands made by the students were appreciable.